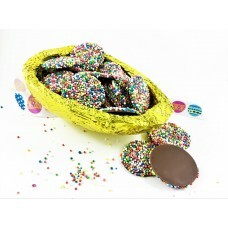 The Milk Speckle Half Egg is a classic Easter favourite. 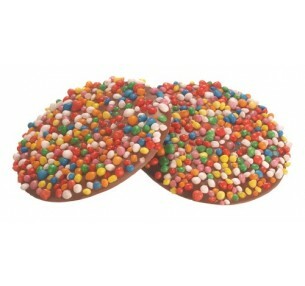 The brightly foiled milk chocolate egg shell is filled with Chocolatier Speckles. 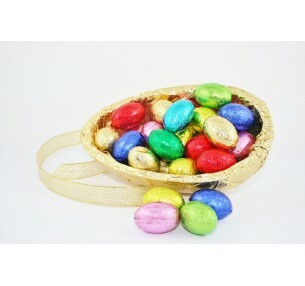 Finished with a festive bow, it's ready to add a pop of colour to somebody's Easter!